Action fans will be on the edge of their seats this January as Lionsgate debuts the adrenaline-pumping thriller Abduction on Blu-ray Disc and DVD. Headlined by breakout star Taylor Lautner (The Twilight Saga), the film is a fast-paced ride as one young man searches for the truth about his identity. Directed by John Singleton (2 Fast 2 Furious) and written by Shawn Christensen, the thriller also stars Lily Collins (upcoming Mirror, Mirror), Alfred Molina (Spider-Man 2), Jason Isaacs (the Harry Potter series), Maria Bello (TV’s “Prime Suspect”) and Sigourney Weaver (Avatar). The Blu-ray and DVD bonus materials include two behind-the-scenes featurettes, a production journal with Taylor Lautner and a gag reel. The Blu-ray Disc also offers an Enhanced Viewing Mode for the feature film, taking fans to the next level of entertainment. The race against the clock begins on January 17th, as Abduction makes its way to Blu-ray Disc (plus Digital Copy) and DVD for the suggested retail price of $39.99 and $29.95, respectively. SANTA MONICA and PLEASANTON, Calif. – January 17, 2012 – Lionsgate (NYSE: LGF), a leading diversified global entertainment company, and Milyoni, the leader in F-commerce, today announced that director John Singleton’s 2011 thriller Abduction becomes the first new release ever to be made available on Facebook on the same date as the DVD, Blu-ray Disc and Digital Download of the film. Released on the big screen in September 2011, the movie is available on-demand to Facebook’s 800 million users, featuring brand new social functionalities that allow fans to comment, chat and share the movie viewing experience with friends. For the first time ever, viewers can answer a trivia question while watching the movie which will unlock an exclusive interview with Lautner. Another new feature will allow users to interact with poll questions while watching the movie on Facebook. Abduction, full of intense action and explosive stunts, stars teen heartthrob Taylor Lautner, (The Twilight series), as Nathan, a young man who discovers his parents are not who he thought they were. While trying to uncover his true identity, he is unwittingly thrust into a deadly world of covert espionage, forcing him to turn to the only person he can trust, his neighbor Karen (Lilly Collins). 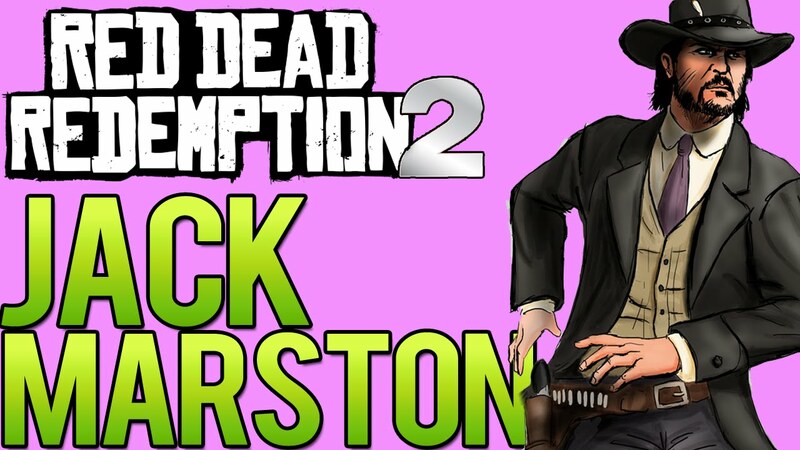 Racing to evade a team of operatives and assassins, Nathan realizes that the only way he can survive – is to stop running and take matters into his own hands. Using Milyoni’s Social Cinema technology, Facebook users in the United States can watch the movie on demand through the Abduction Facebook page while chatting with friends, answering questions, sharing and tagging favorite clips. The PG-13 film will be available for $3.99 via PayPal or by credit card. Go see all of the details on the Abduction Facebook page here. Now leave your comments below to win a copy of Abduction! Contest ends on Saturday, January 21st at 12am PST. 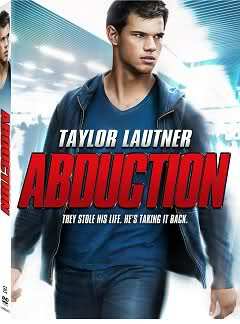 Related Post "Win a Copy of ‘Abduction’ Starring Taylor Lautner"